The White Horse lies on this National Trust wildlife walk which takes in nearly four miles of the unique landscape afforded by this stretch of protected Norfolk coastline. 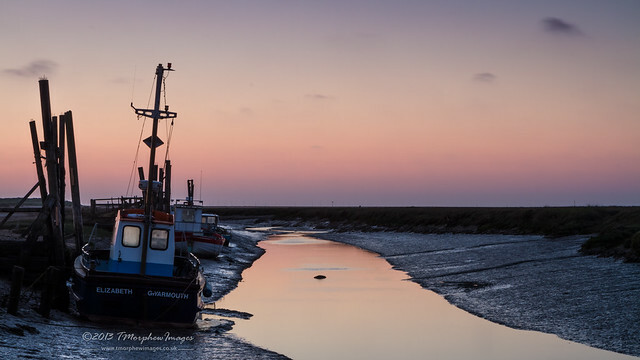 The route takes walkers through Downs woods, the rolling fields of Barrow Common, historic landmarks including the Branodunum Roman Fort and ends up back at the Brancaster Staithe Quay car park – and a craft beer or two at The White Horse. All countryside hikers and beach ramblers along with their children and dogs are welcome at The White Horse on the north Norfolk coast in Brancaster, an Area of Outstanding Natural Beauty. Local fishermen provide seafood to the restaurant including oysters, mussels and lobster; perfect enjoyed post-walk with views over the salt marshes and coast from the terraced garden – warmed with heaters in the winter. The beach at Mundesley is a pleasure for long walks searching for shells and taking in the salty sea air. With miles of unspoiled coastline and candy coloured beach huts to traverse, it’s up to the walker how far to explore. Mundesley to Bacton and back is roughly four miles, or for keener walkers, Overstrand and back is just over 11 miles. Click here to find this and similar walks. Bundling into The Ship Inn on Beach Road in Mundesley is as close to the sea as you can get, with arresting sea views to complement a bowl of mussel linguine or fish and chips and a glass of white. Especially welcome on a Sunday will be a lunch of half roasted chicken with all the trimmings. Food is sourced locally and the restaurant is stylishly decorated with nautical décor. The village of Salthouse once produced the eponymous condiment from the local salt marshes from which the village’s namesake came. The village is a pleasure to walk through, with its historical cottages and surrounding countryside to explore. This five-mile circular walk takes in the pretty houses and shops of the village itself and joins the Norfolk Coast Path National Trail through the marshes parallel to the coast. After five miles, The Dun Cow pub will be a welcome place to enjoy locally sourced food – with beef from down the road and Weybourne seafood – and real ales on tap. Pick a spot by the window for views over the marshes or sit in the large garden during summer and enjoy the sea air. Take in two picturesque north Norfolk villages, Thornham and Holme, and the stunning Holme Dunes National Nature Reserve in this walk. The walk, which is approximately 3.5 miles one way, starts at the church in Thornham and takes walkers into the wildlife rich reserve at Holme Dunes. Keep an eye out for barn owls, avocets, natterjack toads, butterflies and dragonflies before joining up with the Norfolk Coast Path National Trail and heading into Holme. Wander back to Thornham and end up in the 16th century Lifeboat Inn. The inn offers afternoon teas for a post-walk treat or maybe share an English charcuterie board piled with cured meats, quail scotch egg, ham hock terrine, chicken liver parfait, sun blushed tomatoes, cornichons and breads. If you visit on a Sunday, nothing beats a two course Sunday lunch of roast topside of beef with seasonal veg and all the trimmings followed by an apple and rhubarb crumble with sauce anglaise. Following the stunning Norfolk Coast Path from Blakeney proper to Blakeney Point, this National Trust trail has a wealth of views over the dunes out towards the sea and is ever changing due to wide open Norfolk skies. You can follow the trail up to Cley beach for a seven mile moderate walk, or start in Blakeney and head to Blakeney Point and back which should take about three hours. Upon your return to the village, head to the historical Kings Arms pub on Westgate Street, a stone’s throw from the Quay. Sit next to the log burner with a pint of ale and some seafood caught fresh and local to revive yourself. Known for the colony of seals that invade the beach annually from late December and throughout January (2017/18’s final count was 1,825), the beach at Horsey is a beautiful, unspoilt stretch of sand providing wonderful walks. 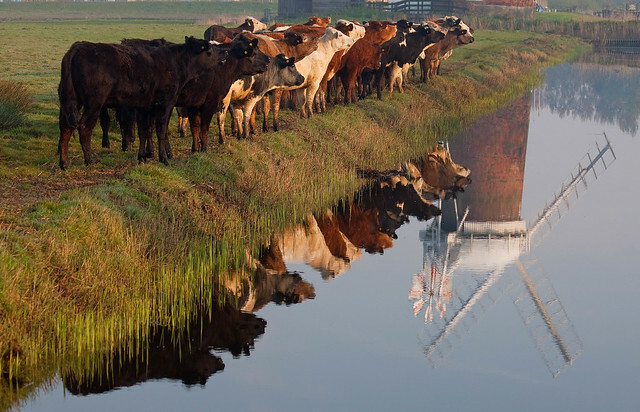 This varied route by the National Trust includes the Horsey Broads and iconic Windpump, the beach, marshes and dunes. The Nelson Head pub is located on The Street in Horsey and welcomes walkers and their (well-behaved) dogs too! The pub has lots of ales and ciders to sample after a walk alongside some classic pub grub freshly made with local ingredients. Don’t miss the annual sloe gin festival.